Carl Ostermann back on the podium! 2nd place at the French SX Championship in Lunel. Carl Ostermann back on the podium! 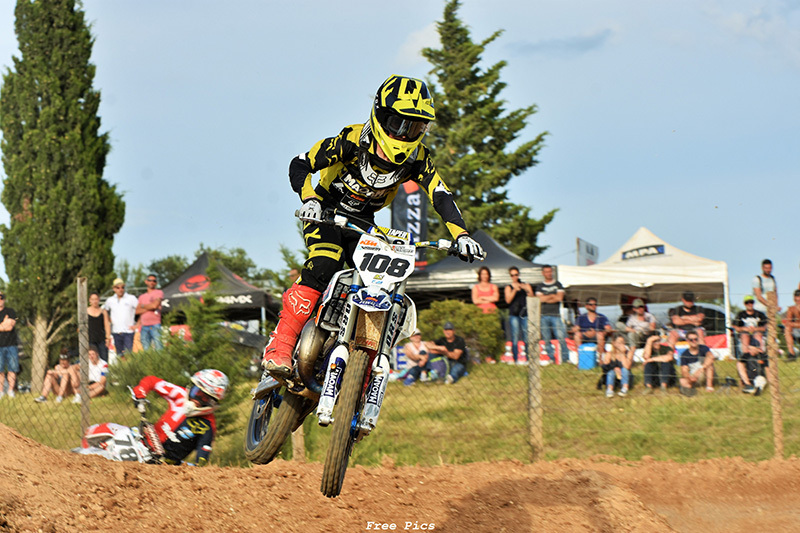 2nd place at the French SX Championship in Lunel. Fox Youngster Carl Ostermann just keeps getting better. 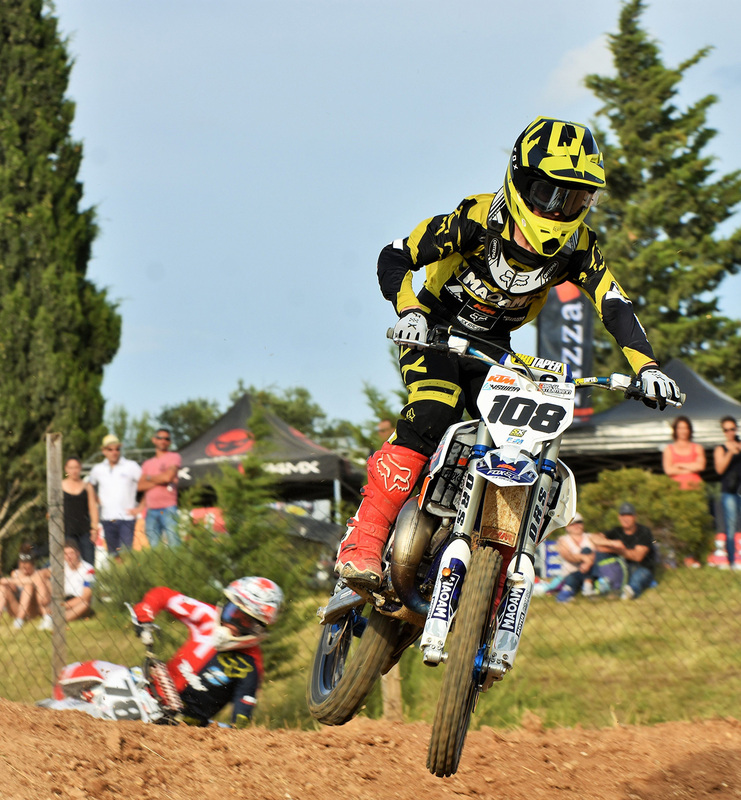 In 30-plus tempera-tures Carl showed a solid performance on the fast and technically challenging SX track in Lunel (3rd and 2nd in the heats and second overall) that earned him his first appearance on the podium in the still young season. This result saw the thirteen-year-old from Bonn also on the 2nd in the overall ranking. The result was OK; I was satisfied with my riding, but I just couldn’t maintain my top speed for the whole race. I need to work on that. We learned from the first round and made adjustments to come to this 2nd race. Carl improved his speed and his result with a 2nd overall. We will keep pushing and come out stronger for round 3! Impressum I © 2018 Carl Ostermann // T. Ostermann, alle Rechte vorbehalten. Alle Angaben ohne Gewähr. © Webdesign Kosak Media - Verantwortlich für den Inhalt siehe Impressum. Alle Inhalte sind urheberrechtlich geschützt und dürfen ohne schriftliche Zustimmung nicht für Drittangebote genutzt werden.